Having met independent watchmakers and master craftsman, my eyebrows raise much lesser nowadays when realising the price tags of timepieces. 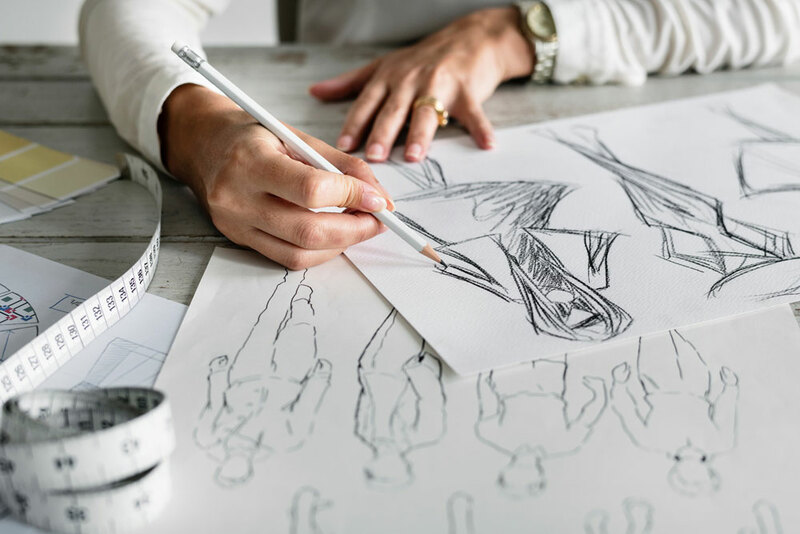 Undeniably, there are so much things that go behind the tags, yet the question of “why some watches cost so much” has always been a popular one among non-collector buyers. When we’re not talking about specialised features, unique construction, high-end technology and limited edition, good-looking watches do exist at lower and more affordable price points (albeit “affordable” is still very subjective). 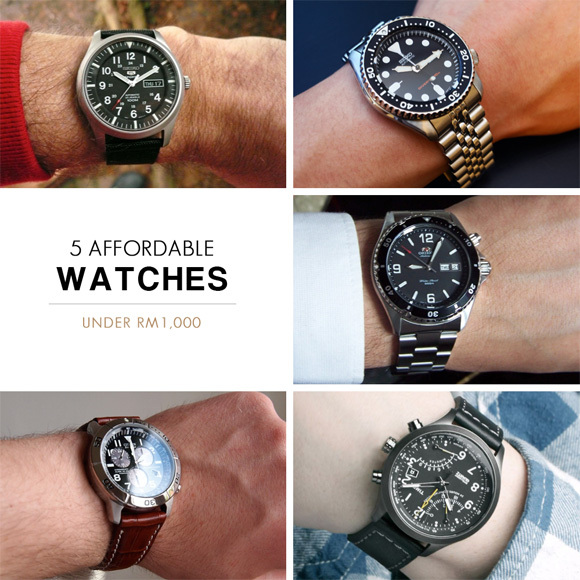 The retail price of these watches might be over RM1k in Malaysia, but I think you can get better bargains on eBay, lelong.my, amazon and some other online stores (Including the shipping fee, some are still well under RM1K). However, be careful of counterfeit! This is actually an advanced solar-powered watch without the traditionally conspicuous solar cell – a new technology called “Eco-Drive” thanks to the engineers in Citizen’s lab. 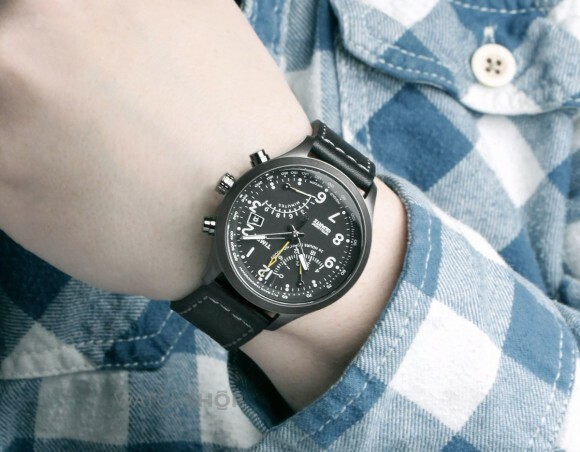 Because of its “solar” nature, this watch is categorised under watches with “Eco-Drive” movement (the normal movement types are “Mechanical”, “Automatic” and “Quartz”). 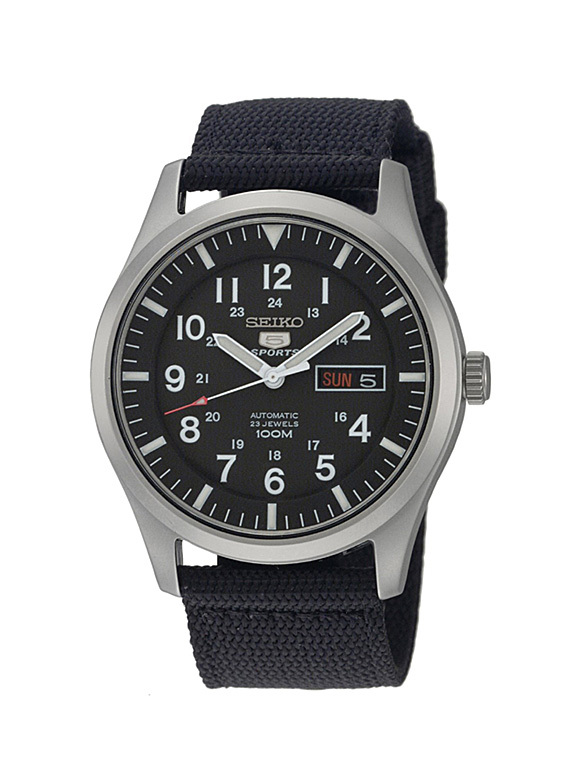 “Seiko 5” is an entry-level line of automatic watches by Seiko which has been around for quite some time. Some of the watches from this line are often considered as among the best value-for-money pieces. 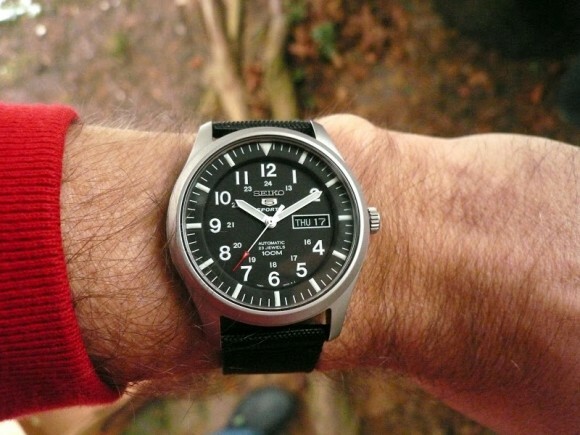 Many of them are below RM1K, but my favourite is SNZG15 model (as seen on the picture above). I love that it has a transparent case back. 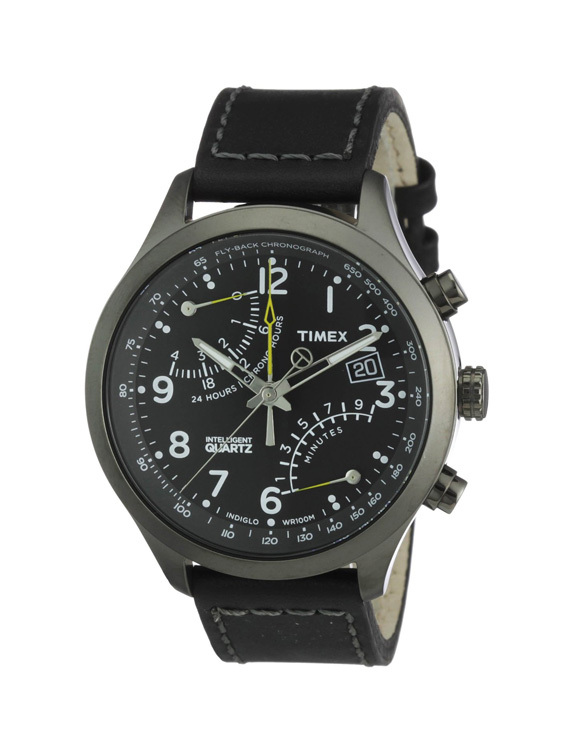 Timex T2N699 is a Quartz movement watch, using Timex’s proprietary movement “Intelligent Quartz”. 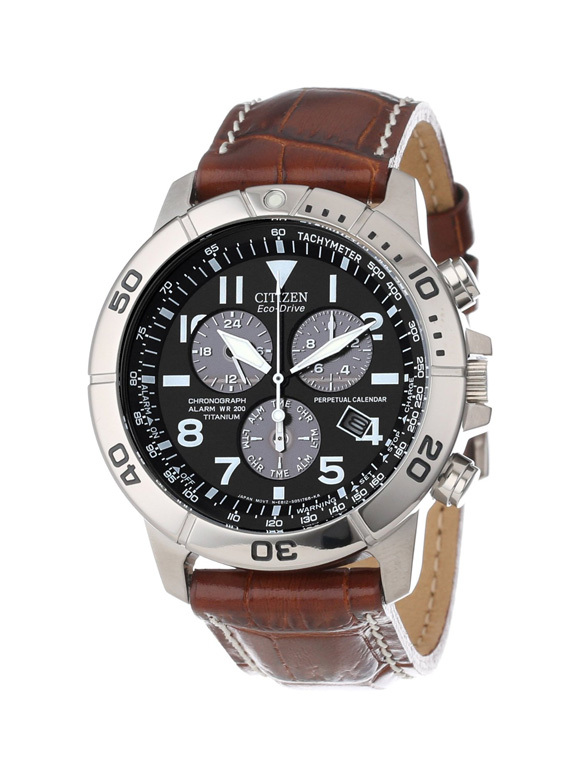 For me, the selling point here is its elegant style and the fly-back chronograph. 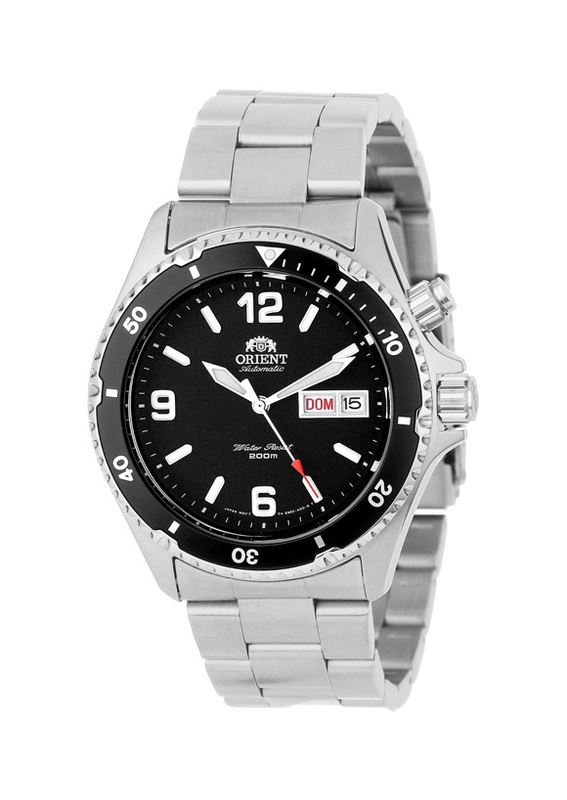 Orient “Mako” is one of the classics which has earned quite a fan base in the league of affordable Automatic watches. 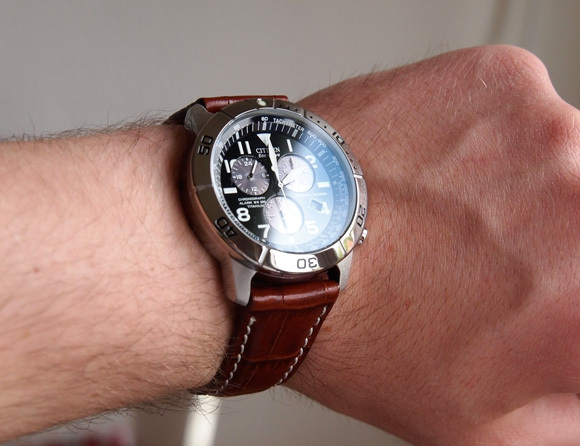 It’s a diver watch, and that explains its elegant yet sporty design. It comes in different colours as well: Blue, Yellow, Orange and the “Pepsi” (blue and red). 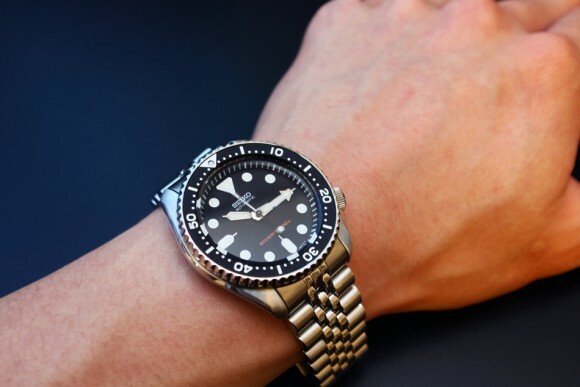 If you do not fancy rubber straps (I don’t), please do not be scared away by the rubber straps you just saw on Seiko SKX (haha because I almost did!). 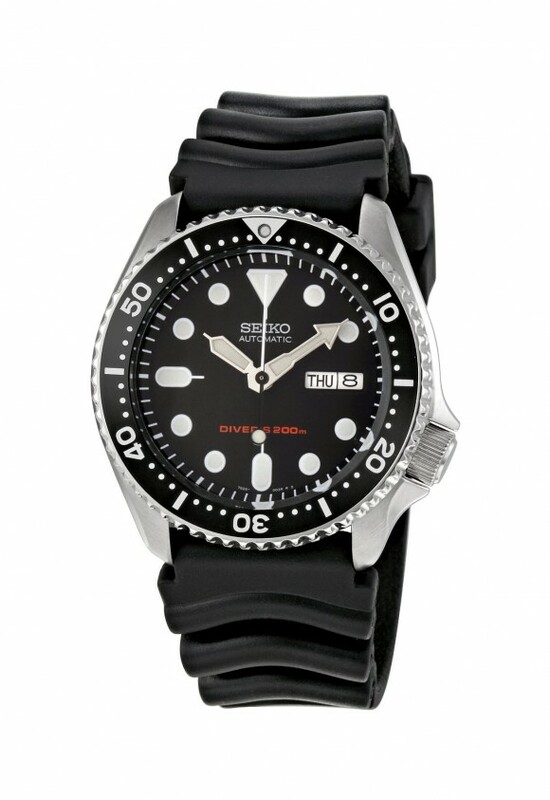 Seiko SKX009 and the SKX007 model are ISO-rated diver watches with cult following. According to most reviews, this is a tough timepiece with a reliable movement, amazing price tag and a build that can withstand harsh condition. As you can notice in the video, the stock rubber straps of the SKX009 has been changed, and there’s actually another model, SKX007K2 for SKX007 (the difference is just the jubilee bracelet band). 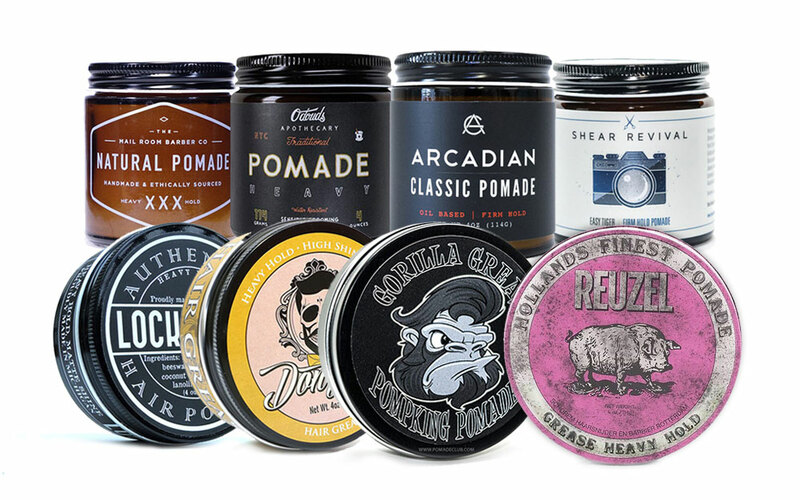 Which one is your pick? Do let me know if you have great suggestion.